As some of you may know since SNK ditched the "Playmore" after being acquired by Tencent, they laid out some aggressive plans to exploit their IP, and BOY have they been busy! Here's some stuff of what's coming ahead. 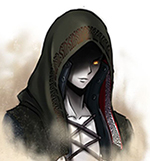 MMORPG set in a fictional KOF World where all characters interact. 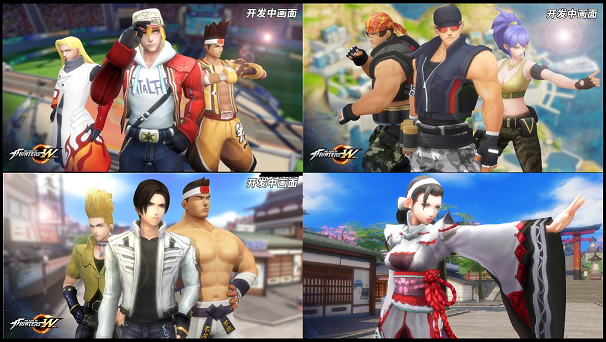 Aesthetics are based on the newer, more stylish designs from KOF XIV and with lots of details like you would find in the alternate costumes of the Maximum Impact series (Andy straight up looks like a ninja straight out of Naruto ). I'm personally really hyped for this one. It's a Mobile Beat'em Up Game in 3D with a VERY PLEASENT 3D graphics, kinda like celshaded. See for yourselves in the video above. I kept seeing these KOFD vids on youtube and didn't realize it was something new, lol. Terry looks straight ported from CvS. Yeah, it's CVS Terry alright, but with those dumb SLEEVES from the Destiny animation edited into the sprite. Originally I'd seen a video of Iori VS Yuri, and I noticed Iori had a very heavy CVS influence too, but Kyo looks like he's traced off of his 96 set. 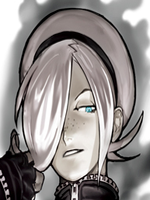 That KOF All Star looks interesting.. No release dates for any of them? Tencent didn't acquire SNK, although they have worked quite a bit with them on the Chinese front - it was Leyou Technologies Holdings that did. I, for one, am glad to see SNK involved in more cross-promotional efforts, but I do worry a bit that people might get confused with all the recent spin-offs like World and Destiny, and worse, that some of them may never leave Asia... gotta wait and see, but these are certainly interesting times. I mean, the Chinese market size alone is the same size as the entire population of the American Continent altogether (both North and South), and they already speak only 1 language. Although if they were to translate at least to english, that would open the door for the entire world pretty much. 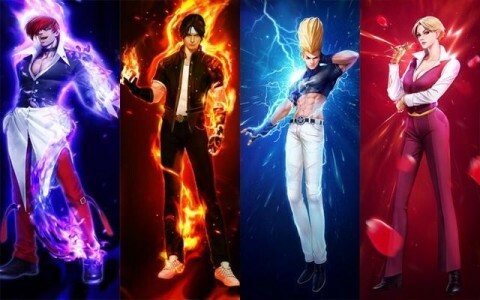 since this is about entertainment, does the kof "cg anime" fit in this topic ? 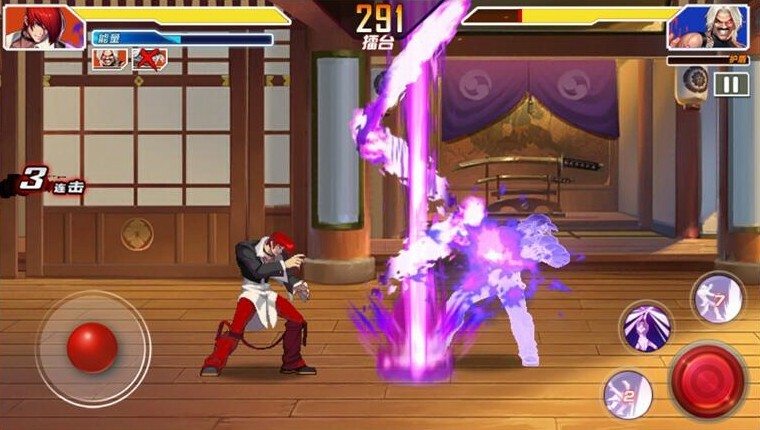 A mobile game and an MMORPG starring "The King of Fighters"?! What will SNK come up with next? that's pretty much the metal slug one.